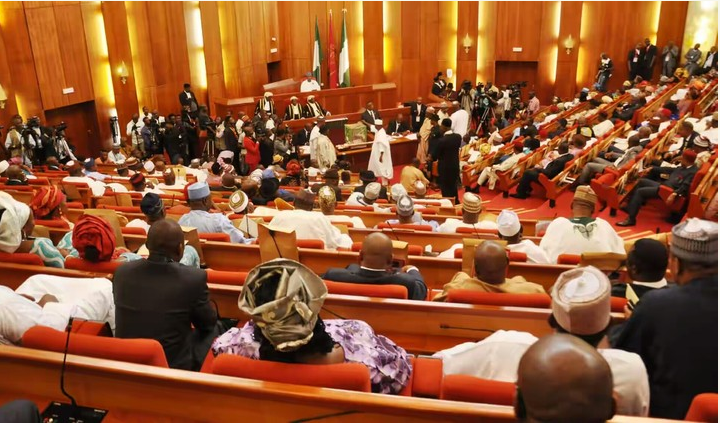 The Senate has technically endorsed the establishment of Federal Polytechnic Adikpo, Benue State, Federal Polytechnic Item, Abia State and Federal College of Education, Omuo Ekiti, Ekiti State. The Nation gathered, Senators Barnabas Gemade sponsored the Bill for the establishment Federal Polytechnic, Adikpo while Senator Mao Ohuabunwa proposed the establishment of Federal Polytechnic Item. Senator Biodun Olujimi sponsored the establishment of Federal Collage of Education, Omuo Ekiti. The Osun Central lawmaker noted that there was no doubt polytechnics have continued to play vital role in the provision of middle level manpower and young professionals who help in no small measure in the development of the country. Barau said the input of the public will, no doubt, will enrich the Bills before their passage into law. Gemade also said that the establishment of the polytechnic will help to balance the establishment institutions of higher learning in the state. He noted that the only federal presence in his entire constituency is a unity school which is not significant enough to give the people a sense of belonging. He said that the people of Adikpo area were not only industrious in education but have produced five vice chancellors that served in the state and at national level. The lawmaker added that he is convinced that the establishment of the institution will go a long way to enhance the education fortunes of Benue State people. On his own Senator Ohuabunwa, noted that apart from University of Agriculture Umudike, there is no other federal institution in the state. He said that the Senate came up with the resolution that there should be federal presence in every constituency in the interest of Nigerians. Senate Deputy Minority Whip, Olujimi said that each constituency wanted federal presence to give the people sense of belonging. Olujimi said that Ekiti South should be given a right of place through the establishment of the Federal College of Education. She said that the people were ready to give whatever it takes to facilitate establishment of the institution.